Candidates who want to file for the May 4 Municipal Elections have a deadline of Friday, February 15. 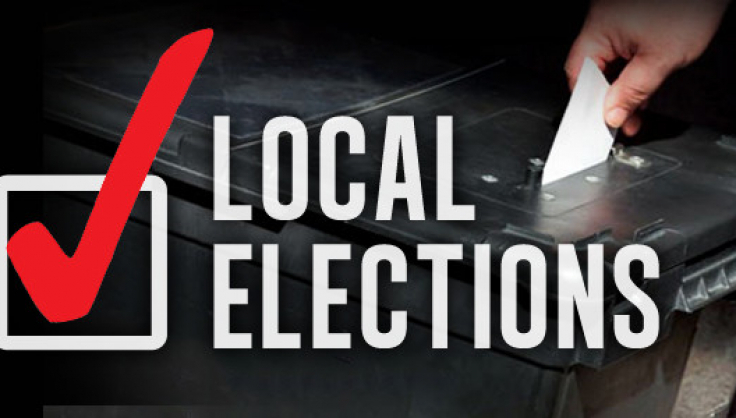 Up for election this year are city councils, school boards and in some locations, hospital board seats. Referendums are also on the ballots in some entities.